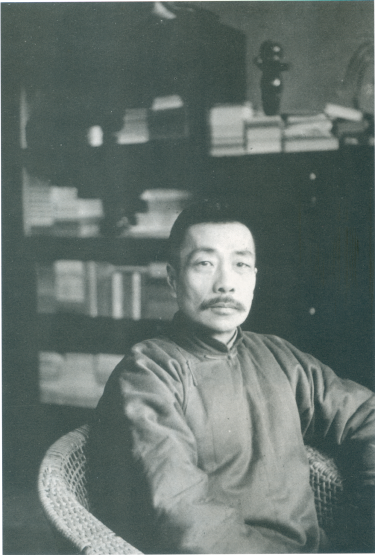 This talk explores Lu Xun’s views on memory and his attempts to re-member the past in his personal memoir, Morning Blossoms Plucked at Dusk. Even as he wrote about the need to pay homage to the past, Lu Xun repeatedly expressed the agony and pain that comes with reliving it. He was also keenly aware of the fallibility of memories and the human capacity not only to forget, but to recreate and manipulate the past in the name of justifying one’s present. Given such concerns, why, then, remember? Given the fallibility of memories and narratives, can one re-member the past ethically? Who and what should be remembered? I show how Lu Xun’s essays in Morning Blossoms defies conventional strategies of memoir-writing, re-animating the seemingly irrelevant, forgotten, and unspoken, as a way of recovering the redemptive meaning of loss and coming to terms with the fallibility memory and those who recall, personally and collectively. Eileen Cheng teaches Chinese language and literature at Pomona College. 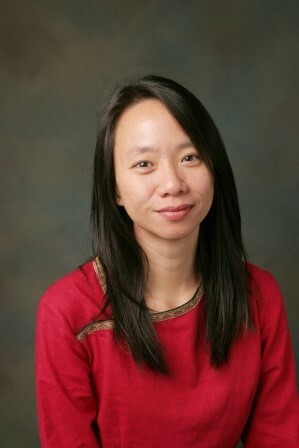 Her publications include a co-edited volume of translations of Lu Xun’s essays titled Jotting Under Lamplight (2017) and a monograph on Lu Xun titled Literary Remains: Death, Trauma, and Lu Xun’s Refusal to Mourn (2013). She is currently working on translations of Lu Xun’s creative essay collections, Weeds and Morning Blossoms Plucked at Dusk.